I don't talk to my mom as much as I wish. 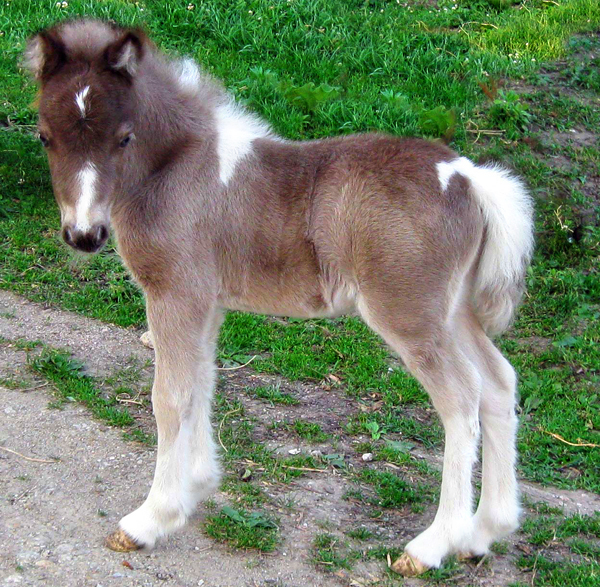 I don't know why I'm even bothering to write words with this post...blah, blah, blah...Cute Pony!!! Awwwww. Cute. But if that little guy saw ME walking toward him with a saddle in my hands? Dead pony - just like that. Heart attack. Oh my... I want one too!